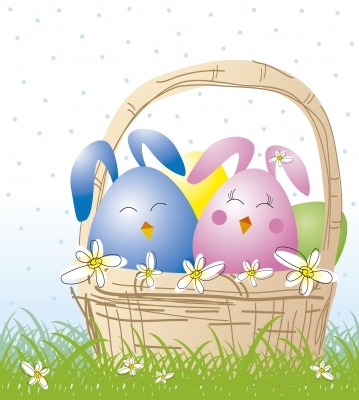 One Mom's Moxie: EGG-streme Easter Basket Giveaway!! Are you ready for Easter? Don't worry, we have just the giveaway for you! 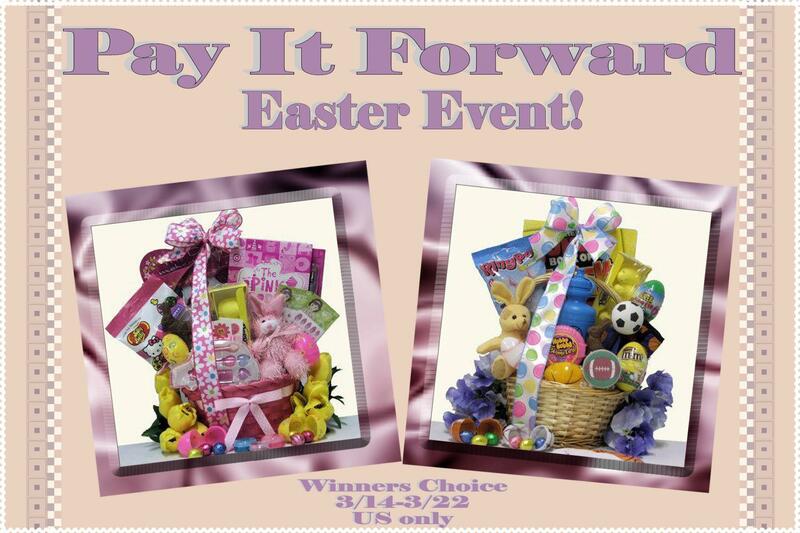 One lucky reader will win their choice of Easter Baskets- Egg-Streme Glamour Girl or Sports Basket. Send the young tween "Glamour Girl" in your life this great Easter gift basket - just right for girls ages 6 to 9 years. It is filled with traditional Easter sweets Easter Yellow Chick Peeps and Jelly Belly Jelly Beans. Featuring "The Pink Doodle Book - 66 pages of all of the necessary tools for girls to express their colorful creativity to the fullest. Packed with 64 pink pages, a variety of exciting doodling prompts, a sheet of make-your-own doodle stickers, a large pink fold-out poster, and a metallic silver gel pen. Fabulously designed in this Round Bamboo Easter basket with Polka dot bows, it is perfect for her girly 'stuff' that she likes to carry around. Send the "Egg-streme" sports crazed boy this fantastic Easter basket - perfect for boys' ages 6 to 9 years. It is filled with traditional Easter sweets, Sports Water Bottle, Sport Ball shaped Playing Cards, Nylon Sports Wallet, The Jumbo Book of Extreme Activities and so much more! Carefully designed in a Round Willow Traditional Easter Basket, he'll think it's the coolest Easter basket ever. This Giveaway is hosted by the Pay it Forward Crew. Be sure to visit their blogs and thank them! Be sure to complete the mandatory entries and only claim the entries you have completed. Participating Bloggers are not responsible for prize shipment. Mom Does Reviews will ship the prize. I put toys and candy. Candy, cute socks, hair bows...things they can use. Although we do put candy in my grandson's basket, it is mostly things like a gift card, cars, books etc. Candy, a coloring book, crayons, a plush, a jump rope, and silly string every year. And then anything we find that looks cute.